Dumpsters4u.com is a family owned and operated business. We pride ourselves in providing personal and professional customer service for all your roll-off dumpster needs. We understand that your time and money are valuable and, in turn, we strive to make your experience as hassle free as possible. Because we have been there, we understand the needs of homeowners and contractors alike. Dumpsters4u.com offers both 10 yard & 20 yard dumpsters. Our dumpsters have a smaller footprint than some dumpsters and therefore will take up less space in your driveway or yard. All of our dumpsters will be delivered with in a 1 hour time window based on your needs. Each dumpster has a full swing rear door for easy loading of bulky or heavy items. We Only 'rent' 10 Yard & 20 Yard Dumpsters! Our equipment is well maintained. Dumpsters Are All We Do! We Never Use Dumpster Brokers! 1 Hour Delivery & Pick Up Windows! 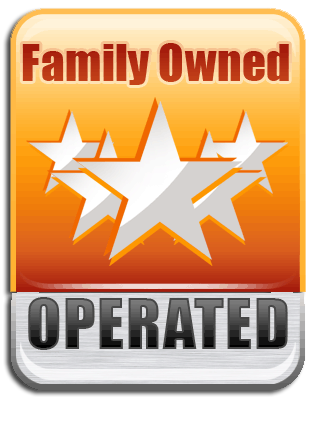 All of our Dumpster Equipment is Company Owned! Dumpsters Are "ALL" We Do! Since Dumpsters are all we do, we have to do it well! Call Today (248) 388-6648 or fill out our quote form and we'll call you and review what your dumpster needs are. •Dumpsters are all we do!